Today May 4th is Midori No Hi (Green Day) in Japan. It’s for eco-awareness, and it totally goes along with otaku. And here’s why. In Japanese, otaku (御宅) literally means “your home.” Jitaku (自宅) means “my home.” Kitaku (帰宅) means “going home.” Three takus. Trinity! Tritaku! Taku means “home.” And “home” in Greek is oikos, the etymological word for “eco.” So, it’s self-evident that the otaku are the eco-friendliest people around the globe. So, your eco is otaku, my eco is jitaku, and going eco is kitaku! Therefore, otaku is inherently green! Thus, this day should also be Otaku Day! Or O-Day! 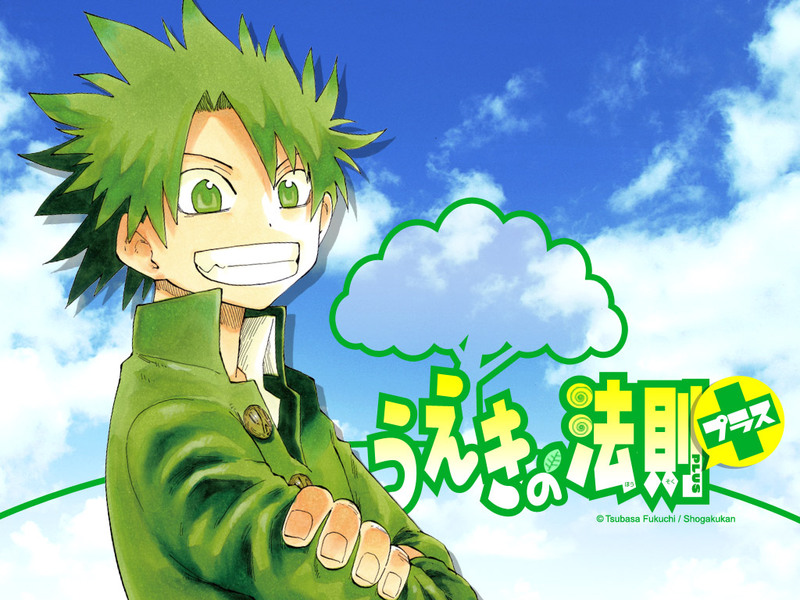 Yet, sadly for an otaku, everyday is Midori No Hibi (Green Days). Yes, otaku’s current girlfriend is his right hand…Her hair is green, so she is eco! I always stay at home (jitaku) since I’m an eco-prince. Little prince! Jitaku is otaku. Mi casa es tu casa! Moreover, I used to belong to “kitaku” club in my school years. Therefore, hikikomori is not a loser but actually a person with the most advanced life style on earth. So, going home, going eco, going green are the same thing. Home = eco = green. 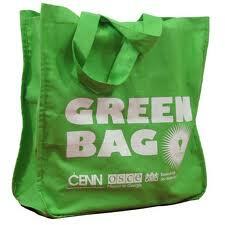 So, let us carry green bags instead of expensive classy bags from aristocratic bourgeois France and Italy. Yes, green bags instead of brand bags. Eco bags instead of ego bags! So yes, we otaku should claim this day our own! And picnic is perfect for this day. Ah, picnic, the outdoor “at-home” environment… “At-home” is what eco is all about! 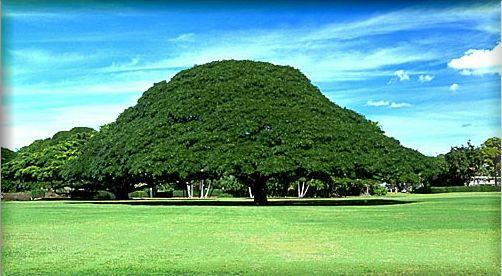 So, let’s do picnic at a park and feel the nature, be aware that we are part of this eco system. And together we sing a picnic song, Kono Ki Nan No Ki, a.k.a. Hitachi No Ki. Here’s the lyrics. And then, romance might be born, start holding hands, walking at a park. The best skinship! The best result of picnicality! Picnicalidad! The best eco-date ever! 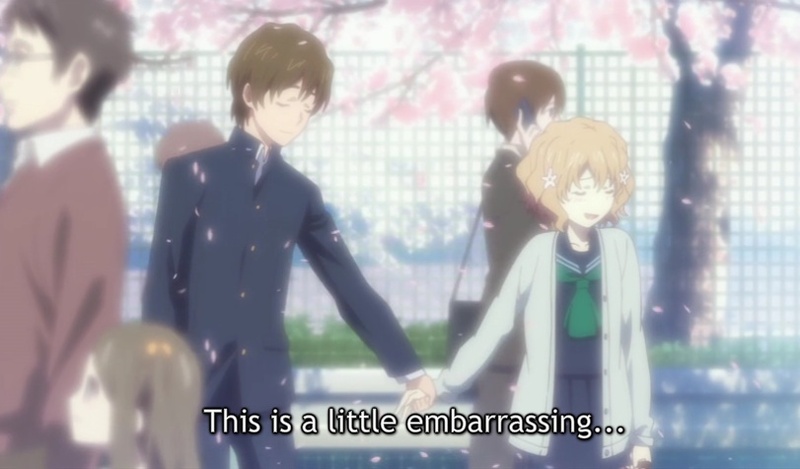 Previous PostSekai Ichi Hatsukoi…Moving along with Episodes 3-4Next PostKodomo No Hi, a.k.a. BL day? Ahh ecology. ^_^ Did not know that it was going to be Eco Day, but I liked Midori no Hi’s anime! Thanks for the comment, animemiz! Yup, I liked that anime as well, it was cute! I watched the anime when I was in college, so I knew I cried when it ended. Oh, that’s cool. Anime from college years. It was touching, hu?